World War I was one of the most significant events of the 20th century and had an extensive impact on New Zealand society. This is a collection of some of the projects supported and funded by NZ On Air. Television is an incredibly powerful medium for story-telling. It can bring to life events that happened long ago, show us new perspectives, and through telling personal stories, make history relevant and meaningful today. 2014 - 2018 marks the First World War centenary. 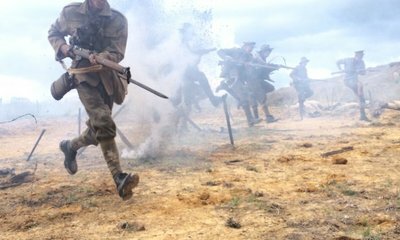 To appreciate and remember how World War I affected New Zealand, NZ On Air has funded broadcasters and production companies to produce a range of war-focused projects. Our country had one of the highest casualty and death rates per capita of any country involved in the First World War. Ten percent of our population served overseas. Of them, more than 18,000 were killed and more than 40,000 were wounded – a 58% casualty rate. Nearly every family in our nation was affected in some way. This is a collection of some of the projects supported and funded by NZ On Air. Documentaries are an important way of exploring and preserving history. A special episode of the popular documentary series Descent From Disaster is focused on the Gallipoli campaign. The Platinum fund documentary will retrace the devastating events as told by one direct descendant of a New Zealand solider - former All Black Zinzan Brooke. Brooke's grandfather Martin Brooke was one of the first men in Franklin to enlist in the army when it was announced New Zealand was joining the war in August 1914. The one hour documentary will screen as part of TV One's Anzac Day coverage 2015. It received $224,785 funding from NZ On Air. 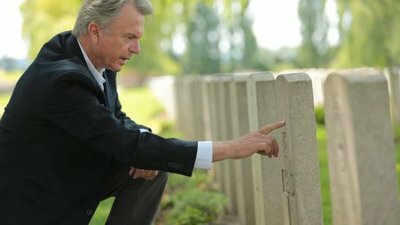 Actor Sam Neill shares his family’s war stories and confronts the enduring power of the Anzac myth in New Zealand and Australia. 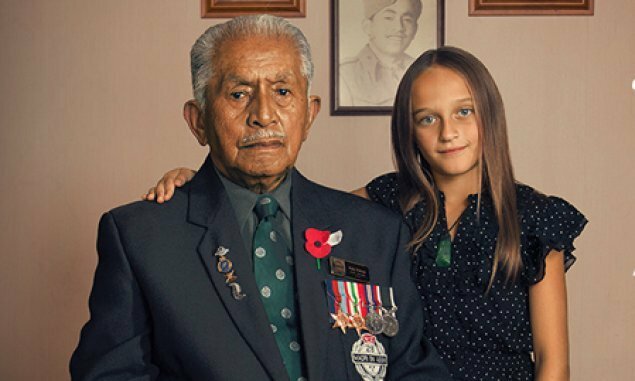 This special two-hour documentary will screen on Anzac Day 2015 on Māori Television at 7.00am and again at 8.00pm the same day. The production received $329,000 from NZ On Air through the Platinum fund. This Pakipūmeka documentary for Māori Television explores Māori participation in WW1 from the perspective of Roger Dansy, who was an officer in the Māori Contingent of the New Zealand Expeditionary force, which sailed for Egypt in 1915. He served in Gallipoli and later the Somme. Māori suffered heavy casualties in WW1 - it's estimated 5% of the total population of Māori men were killed or injured in the war. The documentary is made by Kahawai Productions and will screen on Māori Television on Anzac Day 2015. It received $124,200 in funding from NZ On Air. 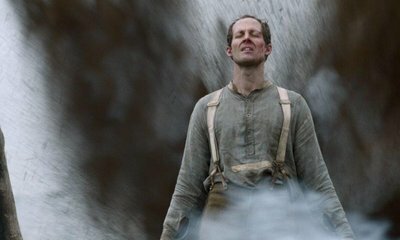 This unique mini-series brings personal WW1 stories of New Zealanders to a prime time audience. Screening during the TV3 news hour, and narrated by TV3 news presenter Hilary Barry, these are bite-sized documentaries. Each story is between three and four minutes long and based on diaries, letters, archive footage and photos - and memories from the descendants of those who went to war. This innovative project is a collaboration between AC Productions, the Alexander Turnbull Library, Archives NZ and the Ministry for Culture & Heritage. 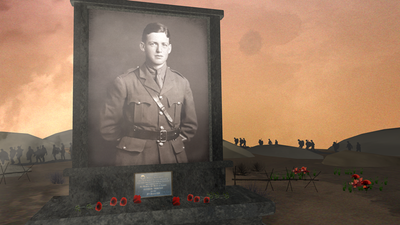 The series included 7 stories which screened leading into Anzac Day 2014, and a further 7 to screen leading into Anzac Day 2015. NZ On Air provided $137,117 in funding. 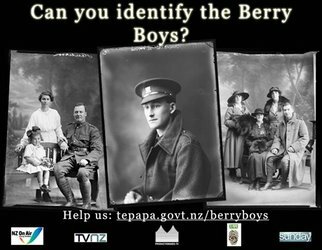 This one-hour documentary explores the lesser known stories of the war years, using the collections of Berry portraits that are currently looked after by Te Papa. Berry & Co was a well-known Wellington portrait photography studio, established in 1897 by William Berry. During World War I, many photographs were taken at this studio of soldiers before they embarked for the front lines. Screened on TV One, The Berry Boys is an innovative mix of present day relatives telling the stories of their ancestors, graphic-novel style animatic illustrations, and a slick contemporary soundtrack. War News is a five-part documentary series that imagines today's media and communications channels were available 100 years ago to keep audiences back home up-to-date from the frontline. Re-enacted reports from the frontline are received via live satellite, Skype and Facebook and a New Zealand war correspondent reports live to a studio-based news presenter. Each episode takes the form on a one-hour news bulletin covering five significant dates in the war, with a particular focus on New Zealand’s involvement. Some of the key dates include the withdrawal from Gallipoli, the attack of Passchendaele and the Surafend Affair. War News was funded through the Platinum Fund, which supports quality programmes with something important to say about New Zealand. It received $1,845,000 in NZ On Air support and screened in 2014 on Prime. Radio NZ National has a fabulous collection of WW1 related content. Check it outhere. Television drama allows us to experience war and its impacts through characters we can relate to. This six-part Platinum drama series produced by Jump Film and Television looks at the impact war has on everyday New Zealanders. An emotional epic - it explores the human cost of war on New Zealand families. Canvassing the stories of six young men and women, each episode tells the war experience through the eyes of one of the main characters. Full of hopes and dreams in 1914 - the war changes everyone's lives for ever. 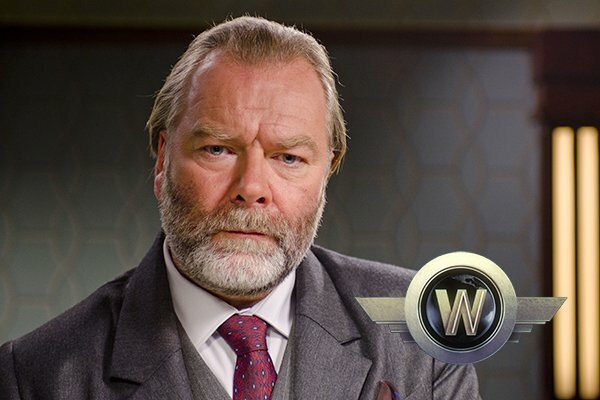 The series received $6,099,820 in funding from NZ On Air. When We Go To War screens from Sunday 26 April on TV One at 8.30pm. The story of 14 conscientious objectors who were arrested and shipped off to WW1 against their will. This gripping telefeature made by Lippy Pictures for TV One, is a Platinum Fund project. Field Punishment No. 1 brings us the story of 14 men who made a principled stand against war - and who ended up in the thick of it. On the battlefields and in the military prisons of Britain and France they were stigmatised and tortured in an attempt to break their spirit. This story revolves around the experience of our most famous 'conchie' Archibald Baxter, father of James K. Baxter. Directed by Peter Burger, and written and produced by Donna Malane and Paula Boock of Lippy Pictures, Field Punishment No.1 was funded through the Platinum Fund. The Platinum Fund supports quality programmes with something important to say about New Zealand. Donna Malane and Paula Boock share their thoughts on this remarkable film. ** Field Punishment No 1 received a Gold Medal in the Drama Special category at the 2015 New York Festivals International Television and Film Awards. 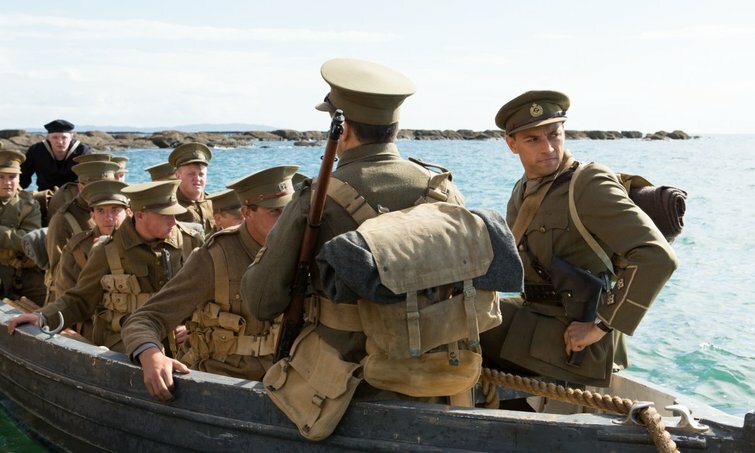 This six-part drama series tells the true story of the five young Australian and New Zealand military nurses who served at Gallipoli and the Western Front. Produced by Screentime New Zealand for Prime, ANZAC Girls is made in cooperation with Screentime Australia and the ABC. It received $480,000 in NZ On Air funding. 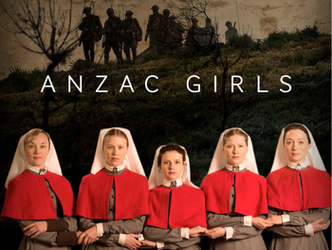 ANZAC Girls screened on Prime at the end of 2014 and early 2015. In 2014 and again in 2015, Māori Television broadcasts live coverage of the ANZAC commemorative services at Chunuk Bair, Gallipoli. Attending the centenary ANZAC Day commemorations in Turkey is very special; there are limited places allocated by ballot. The next best thing is to watch the live coverage of the services on television. NZ On Air has funded these live broadcasts. 2015 will mark 100 years since the Australian and New Zealand Army Corps landed on the shores of Gallipoli during World War I and the capture of Chunuk Bair was one of New Zealand’s key events during the campaign. As well as funding for 2015, NZ On Air supported Māori Television in broadcasting 2014’s event, as a dress rehearsal for this year’s 100-year anniversary. Two presenters and a small crew will be sent to Turkey for ANZAC Day 2015, with a Turkish production company contracted to provide equipment and expertise. The broadcast is live on the 25th April 2015. The coverage was funded under our Arts and Culture programming strand. Shovels And Guns, a one hour Pakipumeka documentary on Māori participation in WW1 told through the story of Roger Dansey. Ngā rā ō hune - The Days Of June - a documentary about Waikato Māori who refused to go to WW1. An Anzac Conversation- Tainui Stephens talks to Governor-General Sir Jerry Mataparae. In 2015, TVNZ will broadcast two live services on TV One. The first is the dawn service at the capital’s new War Memorial Park and then later in the day from the same location the Commemorative wreath-laying service. The Dawn Service is one of the most popular observances of ANZAC Day. It is timed to coincide with the initial Landings at Gallipoli on April 25th 1915. TV One has produced live coverage of the National Commemorative Service for the most part of two decades. For close surviving relatives of the veterans, television can sometimes be the only means of bringing such ceremonies into their homes, providing them with the opportunity to commemorate ANZAC Day along with the rest of the country. Radio NZ National has a full day of coverage planned for Anzac day 2015 hosted by Warwick Burke, Kim Hill, Jesse Mulligan and Phil O'Brien. Live coverage kicks off at 5.30m from the Dawn Service at Pukeahu National War Memorial Park, Wellington. 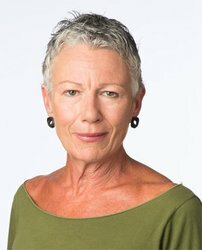 From 7am Kim Hill will host the programme from Pukeahu National War Memorial Park with guests. They'll also bring listeners the National Anzac day service from Pukeahu National War Memorial Park from 11am. Susie Ferguson will cross live from Gallipoli, as coverage continues with the Gallipoli Dawn Service from 2:30pm to 3:30pm approx. Following a 5pm Anzac News Special, they'll be broadcasting Chunuk Bair Drama and Anzac themed music and requests. Check the Radio NZ website for the full schedule.